I’m a little concerned about this talk of mini-TED talks. The first TED talk I ever saw was the JJ Abrams talk which he starts by explaining how he was asked to do the talk. When asked by Abrams what he should talk about the rep said “don’t worry about it. Just be profound”. So then Chris asked me to do this and I said “Great, what should I talk about?” “It’s up to you,” was the reply, “We’re aiming for 4/5 minute TED talks.” In my head that sounded like, “It’s up to you. Just be profound.And in a quarter of the time.” So, though I’m told you should never make apologies before you speak publicly, I’m going to make two: 1) this won’t be profound, and 2) nor will it be 5 mins. I took along an original #apple ad from 1998 to @thinkdiffDundee last night. Here's to the crazy ones, the imagineers! Letting your imagination soar, and then engineering it down to earth. So, to Alcoa Imagineering is a combination of imagination and engineering. Imagination is key, obviously… and hopefully everyone arrived with their imagination intact. But what about Engineering? Alcoa were using the noun and thinking about traditional engineering (which is fine), but we could also read it in the sense of the verb, to skilfully arrange for (something) to happen. I like the sound of that. So, this combination of imagination and engineering is a powerful concept… but… I think we could also throw in something else, and if we’re going to tell an interesting story then we need three things anyway, right..??! A big part of what excites my imagination these days is how widely attainable technology is to us and the possibilities and opportunities that that accessibility presents us with. A lot of my freelance work is spent teaching digital media you young people (of all ages) – and typically I use mobile devices for filmmaking and animation. What we can achieve on an iPad today is amazing. I could have made the same films 20 years ago but to take to edit and share on the go would have taken a Volvo Estate to carry all of the kit – the VHS top-loaders, huge cameras, a generator for the power source…! You just wouldn’t do it. But today it’s in our hands – for most of us it’s in our pocket. So it’s accessible! And that’s exciting to me. It fires my imagination. To apply skilful arrangement to products or services is valid and amazing in itself, … but another aspect to it, what I value most, is when the person I work for enables or facilitates the environment that allows this kind of thinking – a space that allows me to think different. That’s the kind of skilful arrangement that I really appreciate. A big reason for working freelance is that I can try to enable that for myself – but I’ve also been lucky enough to experience in my day job as well. Again, this thinking has always been there – did you know that the Post-It note came about because the company 3M allowed employees 10-15% of their work time to develop their own ideas? They had to be pitched to the company at some point but the space was there to experiment. So recognising the need for this way of working and enabling it is a huge responsibility for leaders. Roselinde Torres in her TED talk, What it takes to be a great leader, says “Great leaders are not head-down. They see around corners, shaping their future, not just reacting to it.” So if you’re in such a position, take the opportunity to thinking differently and enable an imagineer. I work in public services. More than ever public services need imagineers. There are fewer resources but we need more out of them. And so the smallest change can make all the difference. My enthusiasm for Service Design comes from the difference that I have seen it make when people for a wide range of disciplines come together and this video is a great illustration of what the service design approach can do. Let’s ignore the fact that the unfortunate chap is a bit drunk… the fence and the space on the other side represent the service, but hit’s not clear to our hero how to access it. Rather than enabling him it restricting him. It makes no sense to him. This is what happens when public services don’t think about the people who are using them – it’s frustrating. But what I’ve seen service design achieve, through observation and investigation (in this case it’s the camera man) is identify the people who have discovered a work around (the young boy). Looking at how people use services is a great start to fixing them in a more substantial way but it means getting in a ground level, asking questions, and putting ourselves in their shoes. I hope that tonight you will leave excited and imaginative. I hope that you will be better prepared to make things happen, skilfully. I hope that you will be inspired to forge new paths. Here’s to the Imagineers. I Met with Memory Box originator Scott Downie this week. 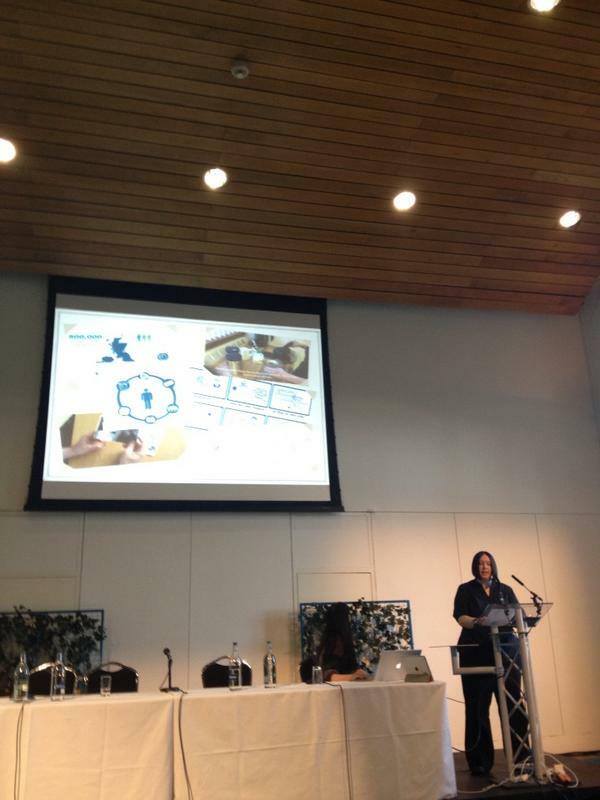 It was after tweeting progress of a workshop at Alzheimer’s Scotland a few weeks ago that I received a message from Scott informing me of Memory Box and that we should talk. 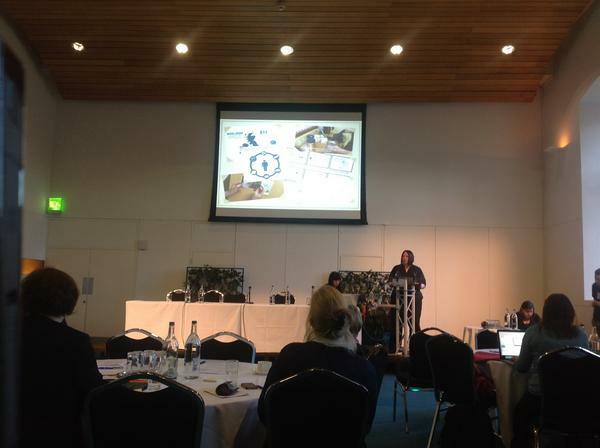 My workshop was focussed on Dementia Diary, an idea formulated through the Scottish Social Services Council (SSSC) Workforce Of The Future Challenge (partnered with IRISS). It investigates the use of video as a tool for supporting people living with Dementia or Alzheimer’s, their families and their carers. The idea is currently in the pilot development stage and about to be trialled by Alzheimer’s and Dementia Key workers in Glasgow and the Borders. So far we have built on the premise that Dementia Diary is an umbrella name for the preliminary idea of using video in this context. How it is adopted, modified or evolved is down to the authority, organisation or individual. From there they can call it what they like! So what’s with Memory Box? This begs the question, should we be waiting for our elderly loved ones to be developing Dementia before we engage with a tool such as this? Currently being tested and independently evaluated in a selection of care environments Memory Box is due to be launched early in 2014. First rule of social media..?! I’m thinking that this might make a good Tshirt design along the lines of the mock-up below… any comments or interest? 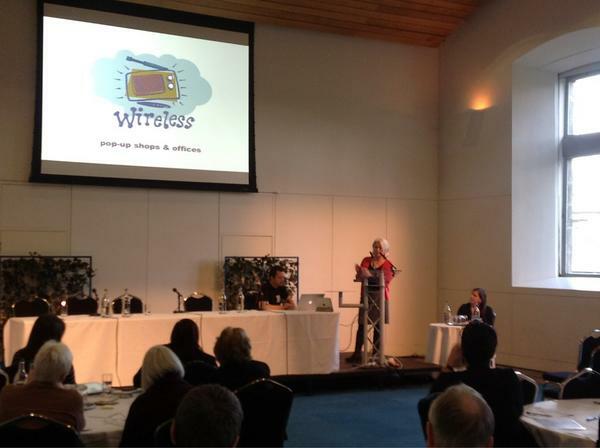 Monday 10 December – the Scottish Social Services Council ‘Workforce Challenge’ reached its climax with five ‘dynamic’ presentations at Edinburgh’s Dynamic Earth! 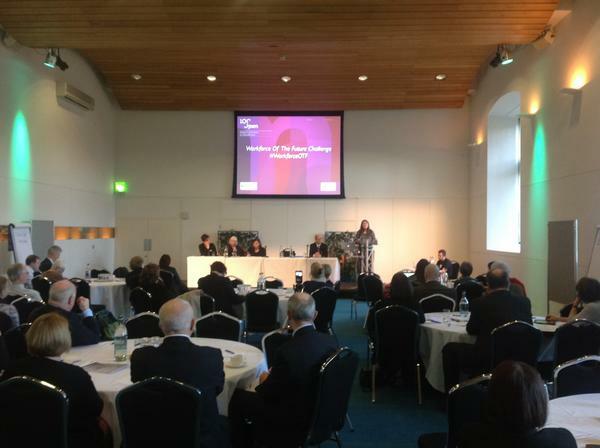 In partnership with the Institute for Research and Innovation in Social Services, SSSC set the challenge to Social Services professionals from across Scotland and Northern Ireland to innovate and rethink services and person centred care. The final event pitched the ideas to social service organisations who stepped up to the plate and committed time and expertise in order to pilot the projects! #workforceotf @TripleSSSC combination of social service workers & designers is very powerful. RT @AnnaFowlieSSSC: #workforceotf @TripleSSSC Dementia Diary – helping people hold their own memories. 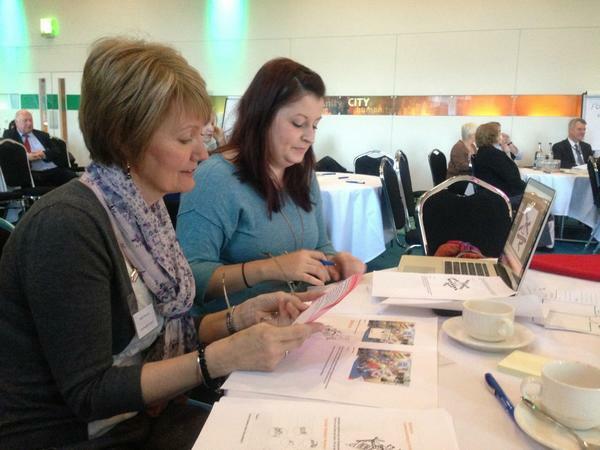 #workforceotf @TripleSSSC Dementia Diary – helping people hold their own memories. Presentation no3 at #workforceotf with @ClydesdAileen @AnnaFowlieSSSC @irissorg @TheMorayCouncil @ADSWSocialWork @@SouthLanCouncil and more! 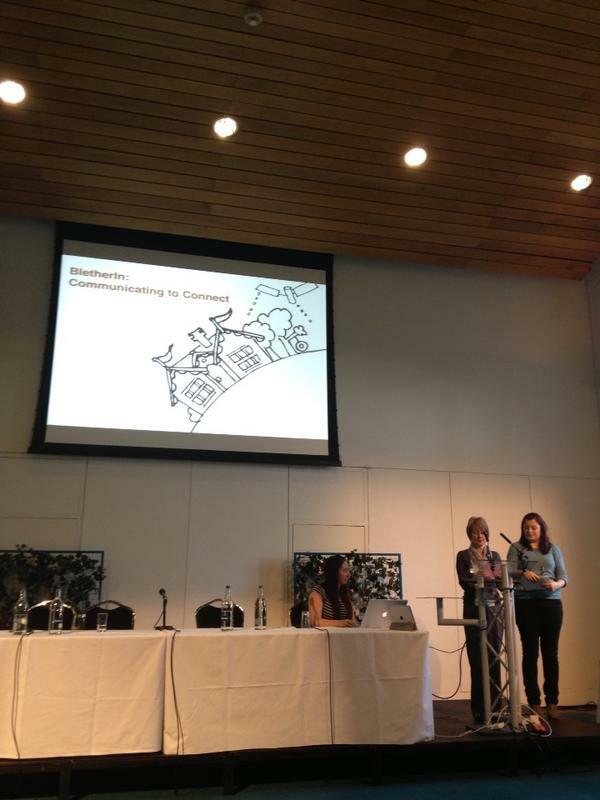 @rias_ao1 #workforceotf great presentation and thank you designers for the fab work. 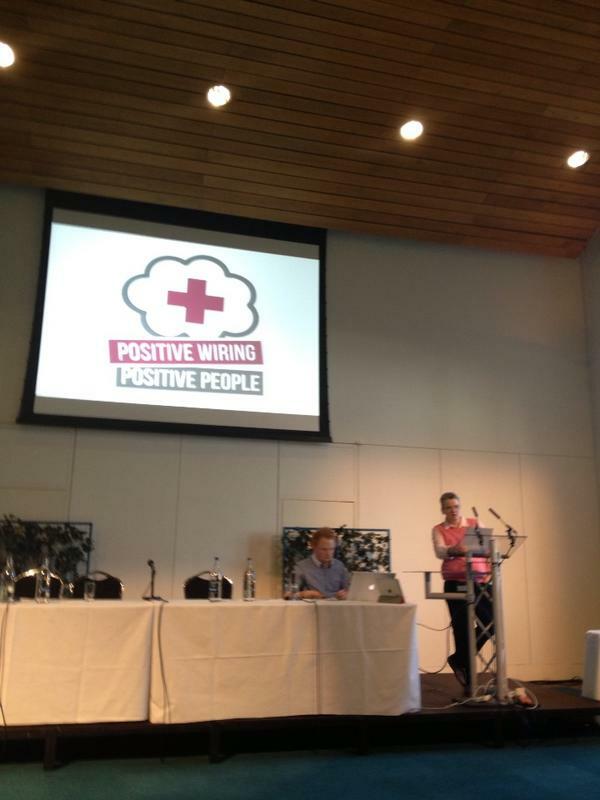 Like the positive wiring idea- Reminds me of old psychology days #workforceotf wonder if it could incorporate an intergenerational element? #workforceotf @TripleSSSC Lots of energy & debate going into making these ideas happen. Positive vibes in room. #workforceotf @TripleSSSC Groups feeding back on how we’ll make the ideas happen. The feedback session was pretty slick which made keeping up with recording and uploading a bit of a challenge – consequently the audio is cropped on most of the beginnings but hopefully the team’s message is intact! 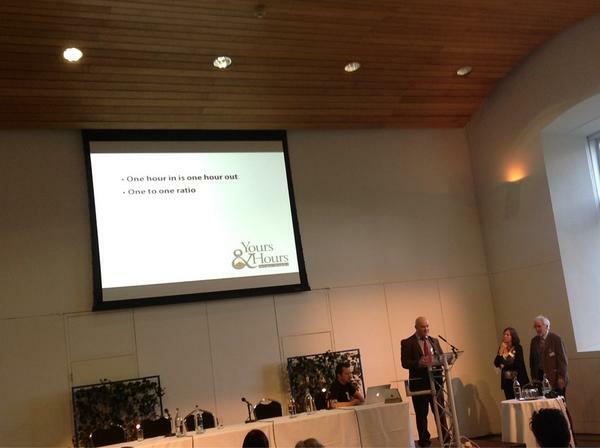 Glasgow Regeneration Agency will take forward Blether-in #workforceotf fantastic! 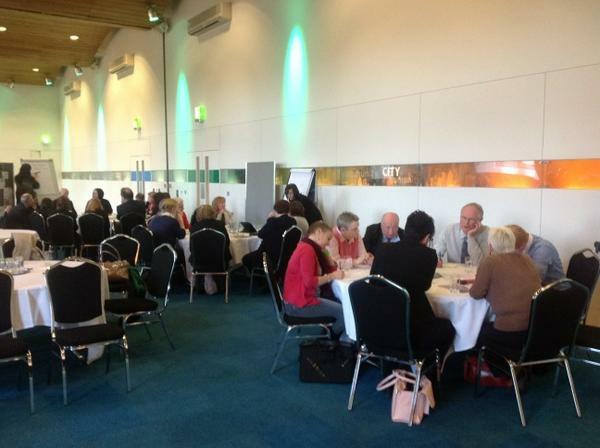 @TripleSSSC Thanks to all who participated in #workforceotf & all who agreed to adopt ideas: moray & borders councils, @alzscot and GRA. 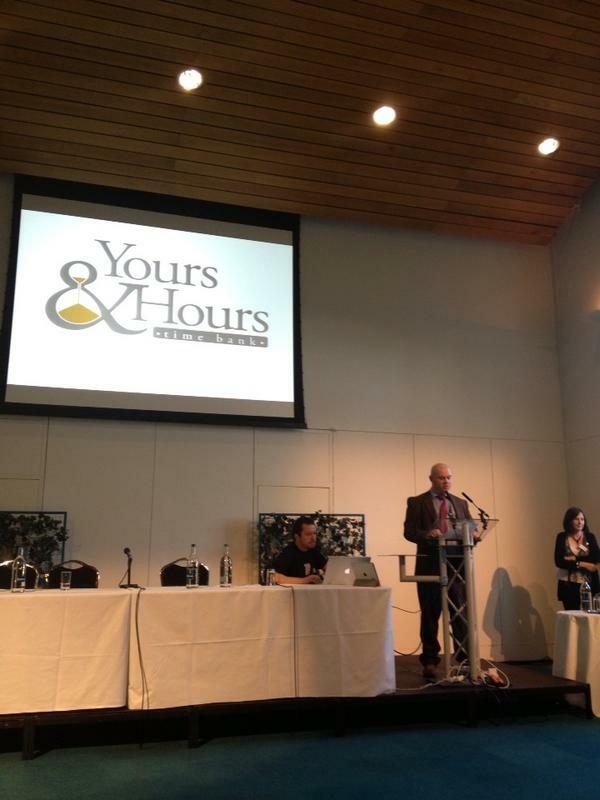 Workforce – Workshop – it’s all work! My last few weeks have been spent planning and implementing a series of workshops under the banner of Workforce of the Future! The Scottish Social Services Council (SSSC) partnering with The Institute for Research and Innovation in Social Services (IRISS) set out with the aim of developing a handful of pilot projects that increase workforce capability in the future. The challenge runs from June 2012 through to March 2013. 1) An ‘ideas‘ day in June 2012 challenged professionals to go away and post service concepts online. 2) With almost 650 Social Service professionals commenting and voting online, a two day event in September saw 60+ of them working with designers to refine and visualise 8 of those ideas into a conceivable reality. 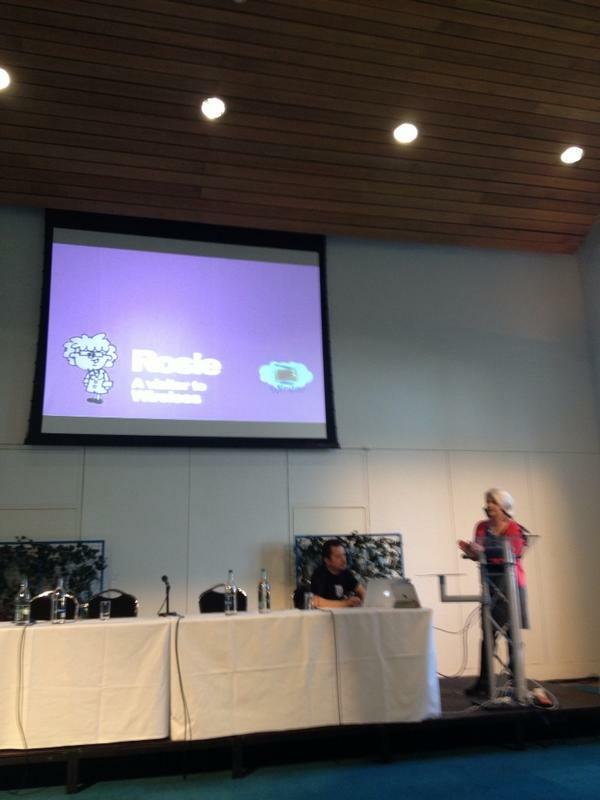 3) Stage three gives those same professionals, and many who are new to the process, the opportunity to refine the presentations originally delivered in September and polish them for a final delivery on Monday 10 December at Edinburgh’s Dynamic Earth; after which the potential is there for organisations in the audience to take the projects away and pilot them for real! It’s very refreshing for a process such as this where there is such a clear commitment to ‘live’ outcomes! and it was my job to facilitate the designers and teams to build on the foundation of the September event in preparation of the final presentations this month. The focus was not to re-think the idea, but how to present it in a concise and compelling manner. The audience should be itching to get started not fidgeting with boredom! With time to consider this new challenge before the workshops the groups arrived with a fresh perspective and clearer vision of what their idea was all about. When armed with this kind of enthusiasm it’s amazing what can get done in 3 hours! Monday seems very, very, close now with only a few, final, frantic emails between now and the stage at Dynamic Earth. Concepts were questioned. Ideas have been illustrated. The presentations will be polished! Well done to the teams – I think the work you’re putting in will pay off and that Monday will have a succession of exciting and compelling stories to tell. For the first time since I took on this project I was met by red tape… of the best kind, a big red ribbon around the information box in front of the school signifying the impending ceremony to officially open Room Two’s QR Code Safari! It’s almost a week ago now but the Safari, to hunt and observe Balmullo History QR Codes, is now fully operational! VIPs from Fife Education, parents of Room Two and the entire school gathered in the main hall at 2pm last Wednesday to listen to the children present their project (with their own Powerpoint presentation) and have it officially opened. Kenneth Greer, Executive Director of Education for Fife was unable to join us due to prior engagements but was well aware of the project and sent the children of Room Two a letter letting informing them of how proud he was of their achievement. Everyone had to endure a brief lesson in QR Codes from me but I came away more educated than anyone as a quick straw poll revealed more P6/7s had smart phones than adults in the room! So, Balmullo may well be the most QR literate village in Fife, but we won’t be resting on our laurels. The Safari’s system is fully content managed so the Safari’s content of videos, images and words will be changing from time to time as new classes take over the project. While installing the permanent codes I found this poor specimen in the road. It’s one of the temporary QR Codes that had blown off the planter at the bottom of Main Street. There are still a few temporary codes waiting to be upgraded while we arrange for suitable fixing places for the new permanent ones but they’ll all be in place before long. Here’s a permanent fixture at the Balmullo Inn. So you’ll now find the Safari starter codes on the information box outside the school, but essentially once you log in you can start the Safari from any of the codes as they all carry information to the map and additional information on this site. I was extremely fortunate to have this opportunity and to complete what I’d had in my head for more than a year. I’ve now demonstrated a generic series of projects (or products) that modularly come together to create a learning experience for any age. While in the context of technology there are many ‘seemingly peripheral’ subjects that can be covered as part of the project. These were sited by the teacher supervising the project on behalf of the school: literacy, presentations (Powerpoint), local history, community engagement, graphic design, research, development and documentation… in total I was given a list of 40 outcomes front the Curriculum for Excellence that we had covered. Any class in the school from P1 through to P7 could have taken a section of this project and developed it within the confines of their ability and experience and taken from it new experiences, skills and understanding relevant to their age and needs. I only hope I get to expand it through ‘funded’ projects in the future. I am working on it… lets just hope that I’m met with ‘more’ of the best kind of red tape! Maybe i’m being naive but if you’d asked be 2 mins earlier I probably would have expected a crane or a cherry picker to get this job done, but there they were, three men and a plank. A big stack of planks actually, but they made light work of them. Any of us can be guilty of over complicating our process from time to time but here was a realworld example of three fellas doing what they know… effectively. Keep it simple: Job done!